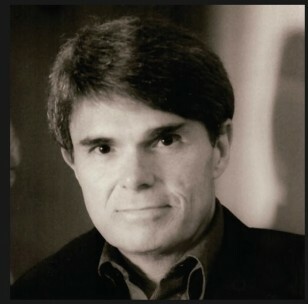 This is Dean Koontz. You may have heard of him. 😉 He is one of the biggest bestselling novelists in the world. After starting as a science fiction writer, he broadened the scope of his work to encompass multiple genres: thrillers, mystery, horror, humor, etc. He is now more of a cross-genre writer, as his work encompasses all of these elements–and all within the pages of a single book! He can take us to the darkest depths, make us weep with despair, and then raise us to the highest heights. For no matter how dark his stories skew, there is always a ray of sunshine. Hope somehow not only survives, but thrives. As in our own lives, this doesn’t happen without cost. There are sacrifices to be made, lives are lost on the way. But the journey! The icy shock of confronting the blackest of evils, the good guys–misunderstood, and on the run. 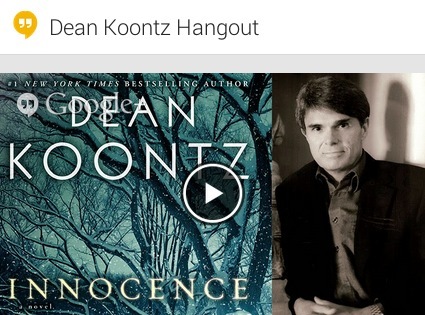 Koontz’s books are like literary crack! One wants to put them down, but cannot! There is always the next page, chapter… until the final one is turned, and stumbles to bed, bleary-eyed, at three A.M., fallen into a fitful sleep. Like all the best writers, Koontz often writes himself (and his characters) into a corner, and one just keeps reading to see how he is going to get himself (and them) out whatever outrageous pickle he has imagined. For my money, the best writing does this: posits impossible scenarios–creates problems–and then finds a plausible way out. Koontz does it time and time again. I share my exuberance for his work here because I would be honored if you would join the on Thursday, January 23rd at 5:00 P.M. EST. Dean will be chatting with his publicist, a Vice President of Random House publishers, and three lucky fans. I’m inviting you, my readers, to this event because, out of all of the people that applied for one of those three spots, I was chosen. It feels a little like winning the lottery. It felt a little clandestine: there were emails, sample questions, and a phone call from New York to “triple confirm” my availability. I was like, Are you kidding me? Of course I’m there! This is where you come in. Not only can you watch me blubber like an idiot (if you like), it’s also your chance to be heard! It may be my face being seen, and the sound of my voice being heard, during the hangout, but it could also be yours. In addition to, of course, taking questions via chat during the hangout, I would like for you ask any questions you may have for Mr. Koontz here in response to this post. 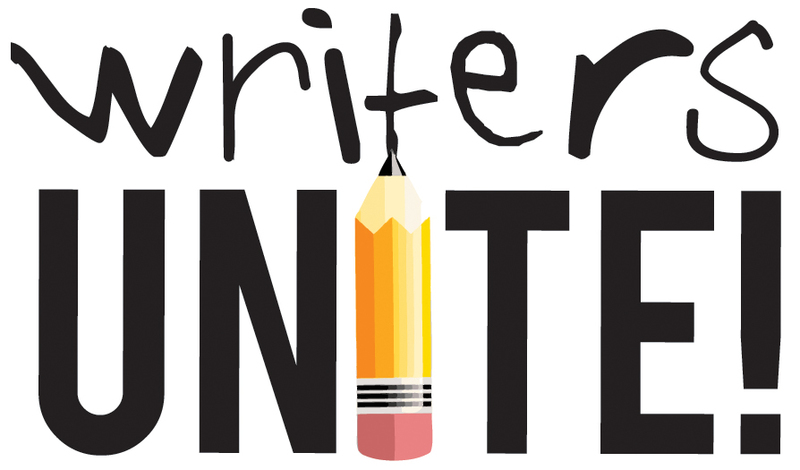 If you have questions about writing, about research, about the creative process, please ask them below, and I will do my best to get them answered on air during the hangout. Thanks much for your support! I couldn’t do what I do here without you.